Get a Complimentary Nissan Recall Check from Mossy Nissan! Concerned about a possible recall? At Mossy Nissan we want to help! 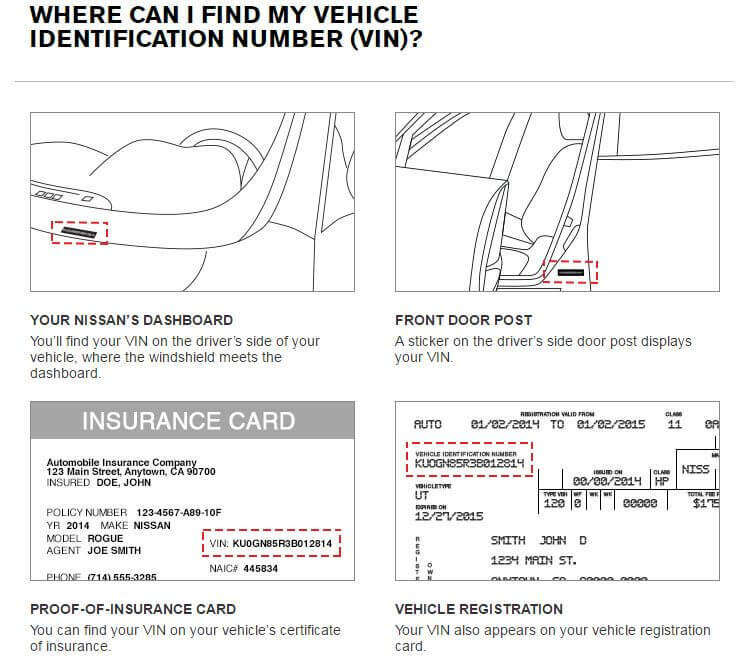 You can use the form below to find out if there are any recalls for your Nissan vehicle. Even if you didn't buy your Nissan from Mossy Nissan, we can still provide you with this important information, at no charge! Simply fill out the form on this page and we'll contact you with an answer!